Priceline is Australia’s leading health, beauty and wellbeing retailer, dedicated to being first with beauty trends, specialist advice and the best prices. 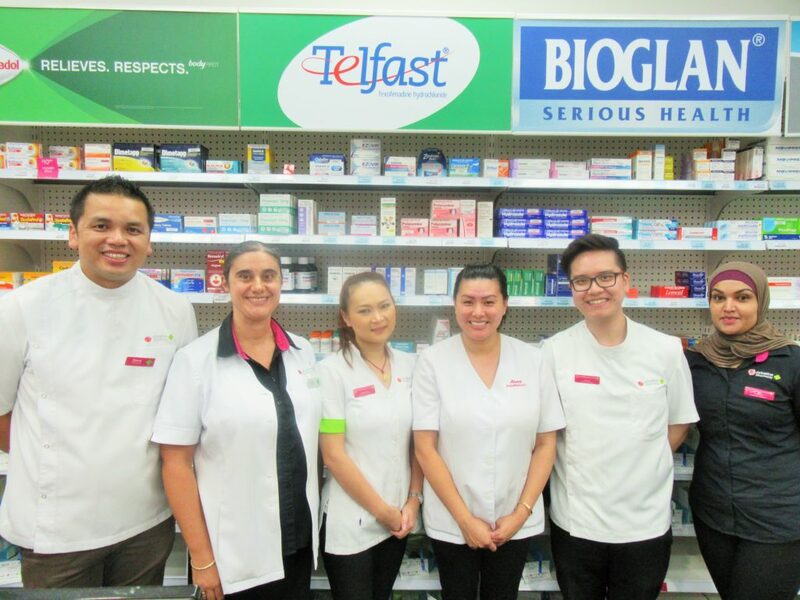 The friendly team at Priceline Pharmacy in Bonnyrigg Plaza is committed to providing excellent customer service and offers an extensive range of healthcare services. For advice you can trust, there’s no place like Priceline Pharmacy.